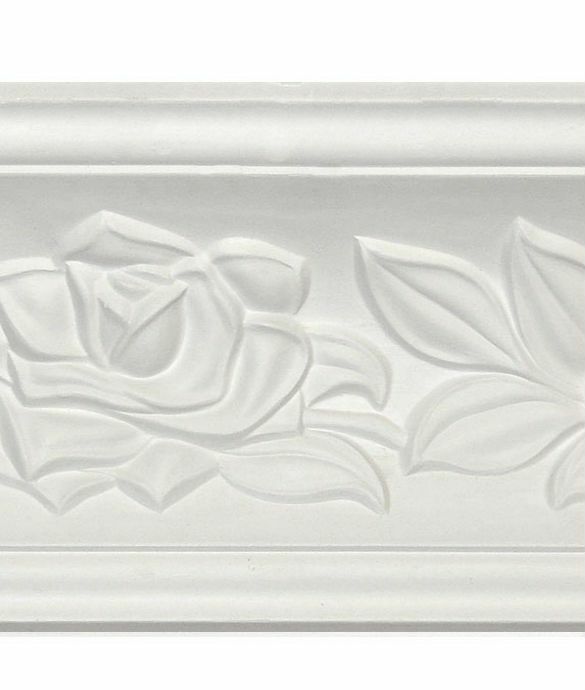 The Rose Plaster Coving is hand made. 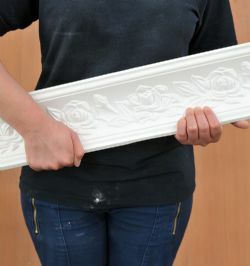 We use specialist couriers to deliver Plaster Coving, therefore we have a minimum order of 20 metres or 65 feet. 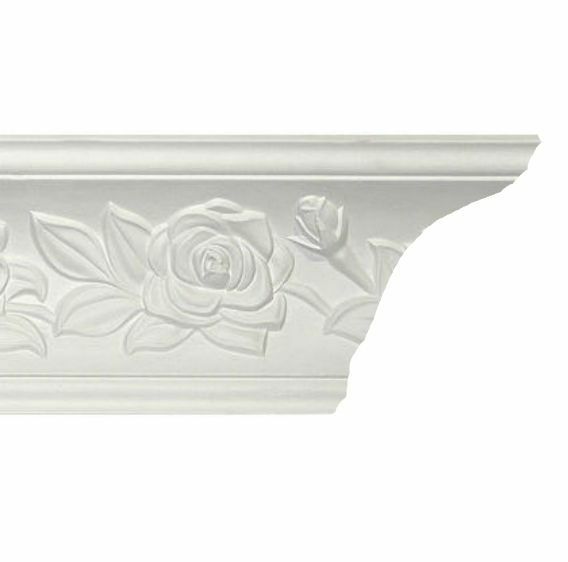 The Rose Plaster Coving features stylised rosebuds and rose flowers on a classic concave cornice. 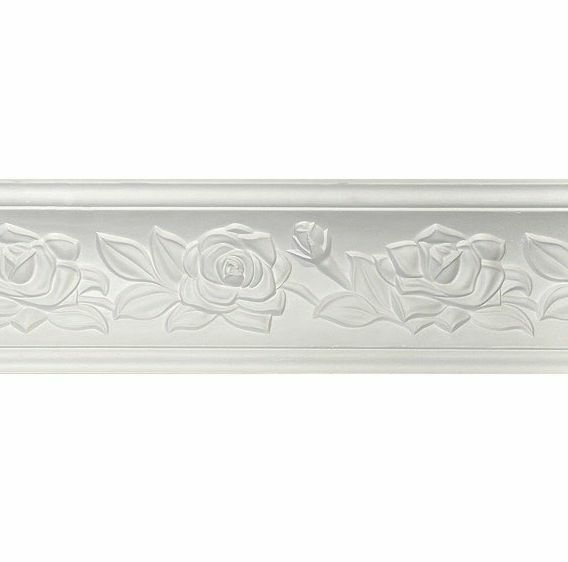 This Edwardian floral design works well in modern settings as well as period properties. 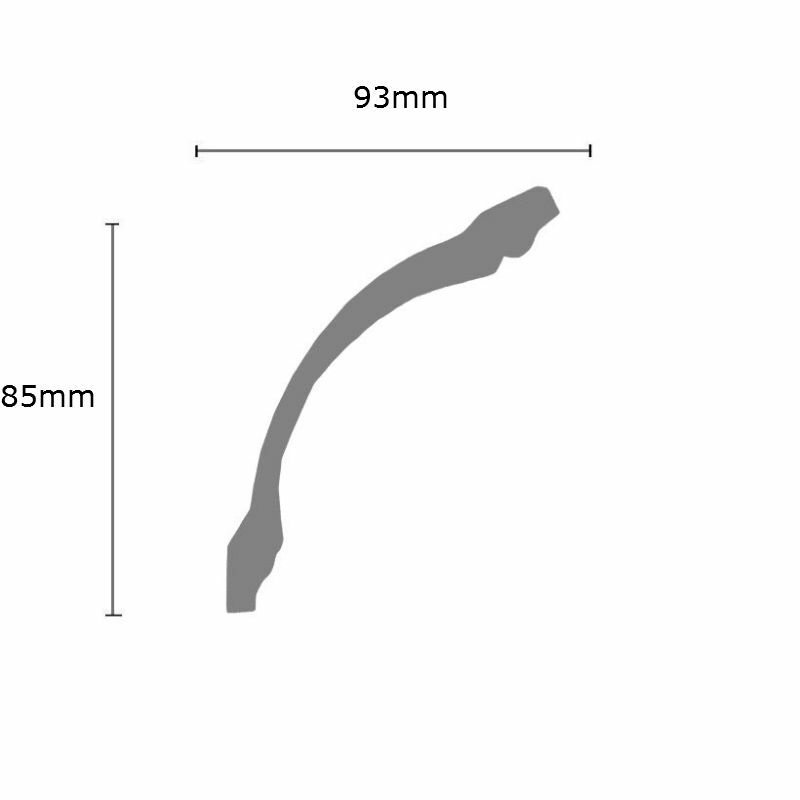 This coving has a projection of 85mm (3.3 inches) and a drop of 93mm (3.7 inches).